of Licata Risk Management Consultant. 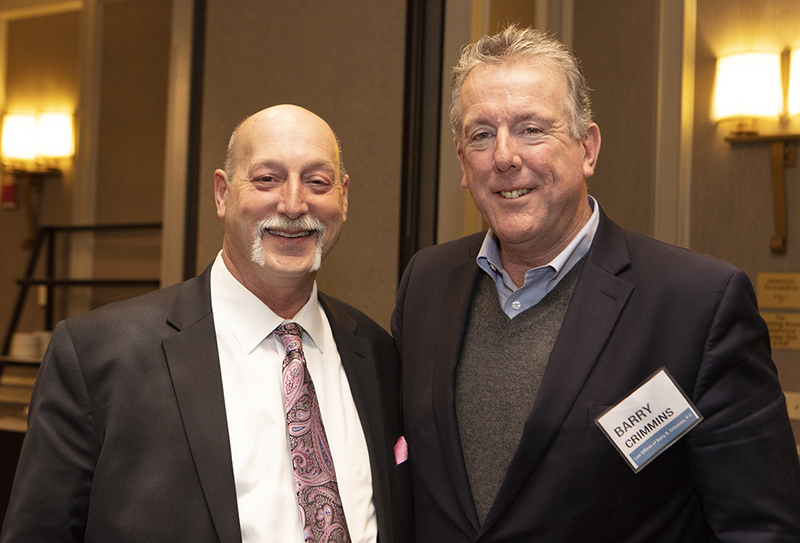 Frank Flynn of Flynn Law Group; and David Barrett of RCM Services. 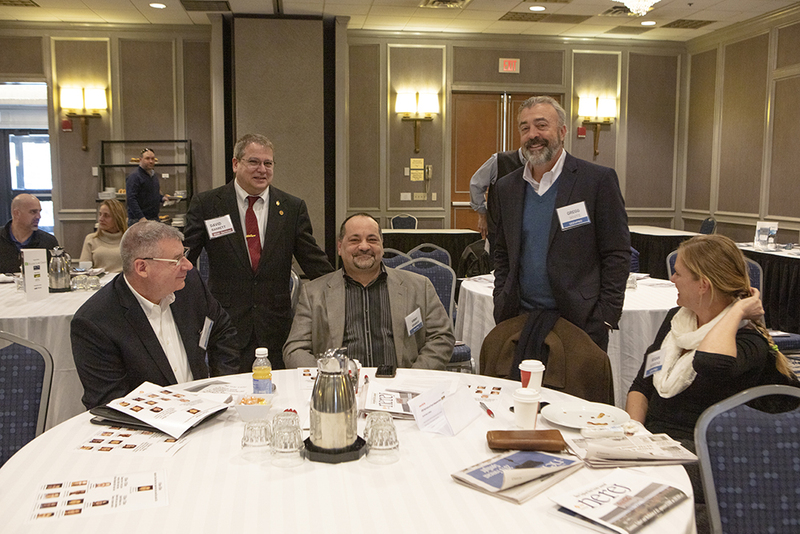 Newton, MA The New England Real Estate Journal (NEREJ) held the Multi-Family & Property Management Summit on January 31st at the Boston Marriott Newton at 2345 Commonwealth Ave. 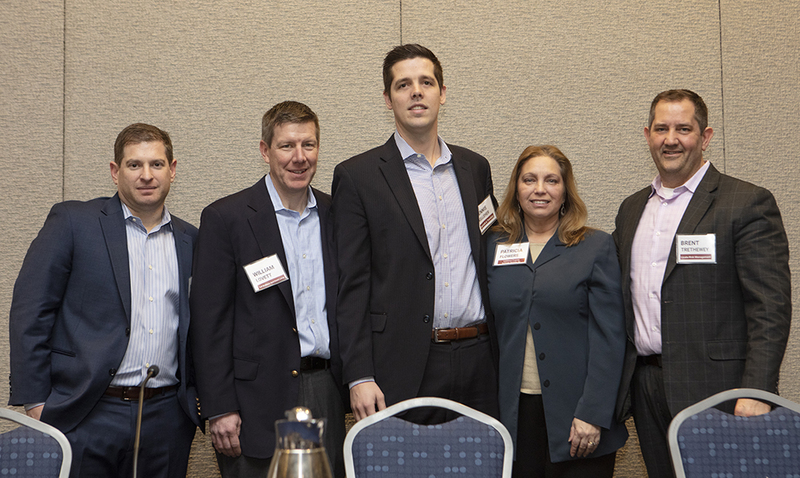 The first panel – Changing View of Living Space, Investing in Multi-Family Need for More Affordable Multi-Family Units – was held from 9 – 10 a.m. and was moderated by Brent Trethewey of Licata Risk Management Consultants. 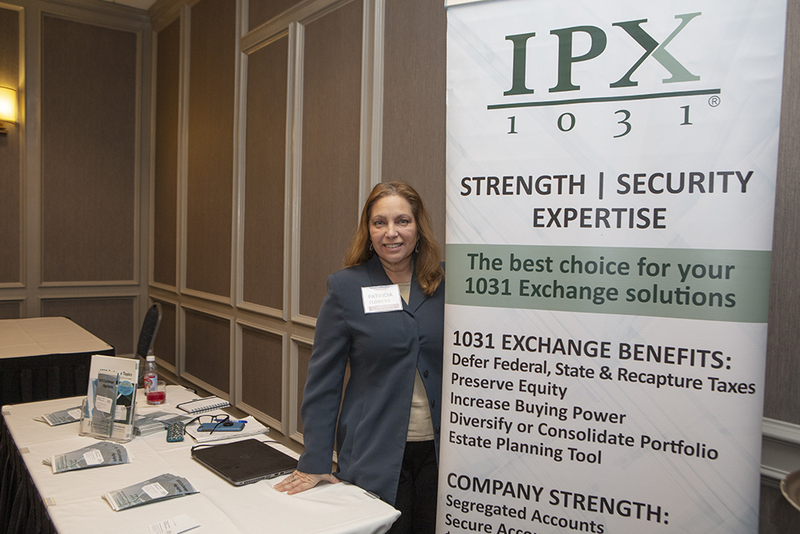 Topics included: Investor outlooks, design trends, affordable units, 1031 Exchanges and technology. Barry Crimmins of Law Offices of Barry R. Crimmins, P.C. and David Barrett in his NEREJ Blue Jacket. 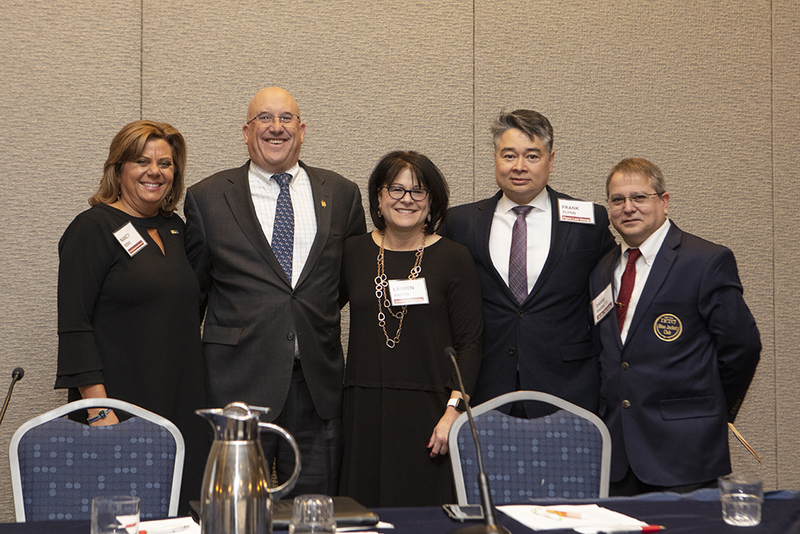 Other speakers included: Patricia Flowers of Investment Property Exchange Services; Dennis Kelleher of Horvath & Tremblay; William Lovett of Toll Brothers; and P.T. Vineburgh of Charlesgate Realty. Lovett said, “Equity is strong and exceptionally competitive right now, but lending we are seeing tightening up a bit on the construction side." 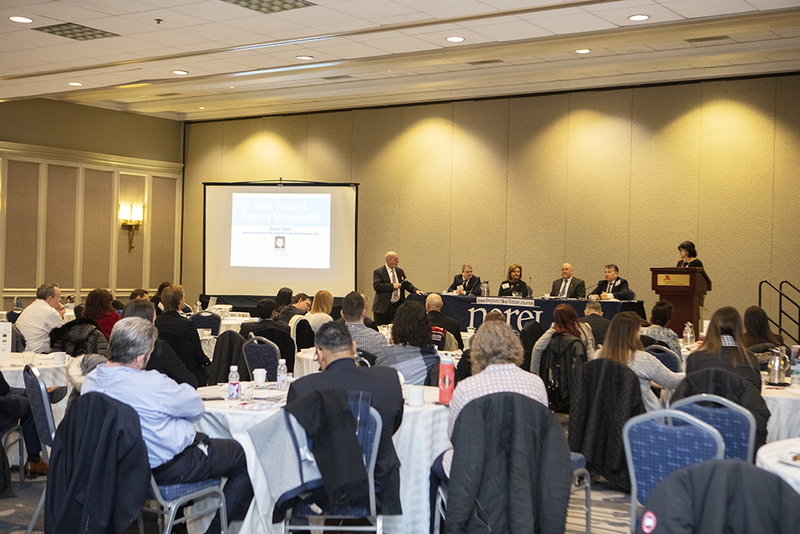 The second panel – Updated Marijuana Laws, Updated Airbnb Laws, Amenities, Changes in Employee Benefits – was held from 10 – 11 a.m. and was moderated by Lauren Paton of Brookfield Properties. 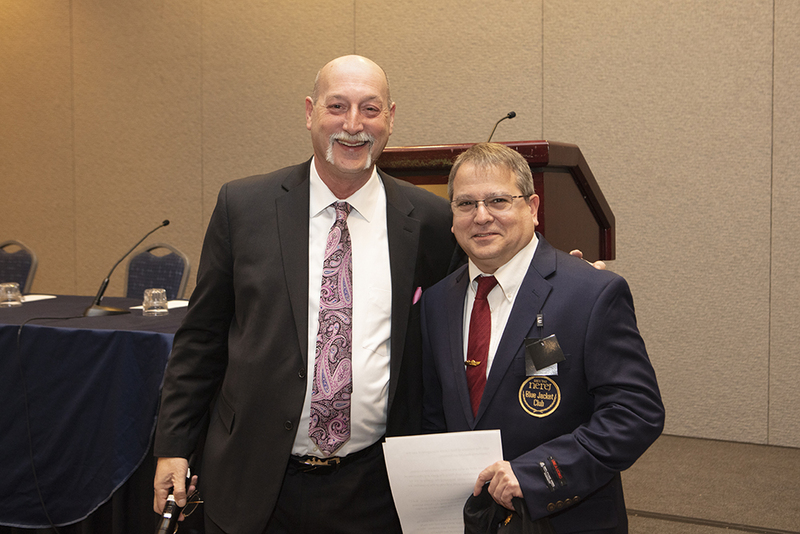 Other speakers included: Barrett of RCM Services; Nancy Reno of Housing Management Resources Inc.; Peter Lewis of The Schochet Cos.; and Frank Flynn of Flynn Law Group. The next topic was on Airbnb’s and how it is affecting property management. There has been trouble for property managers because tenants are renting out their units for Airbnb. You need to constantly monitor your properties and check the Airbnb listings to see if your property is mentioned. There was much discussion on the updated marijuana laws in Massachusetts and how that is affecting properties and tenants. Since being legalized, there have been problems with tenants thinking they can smoke marijuana in their units. 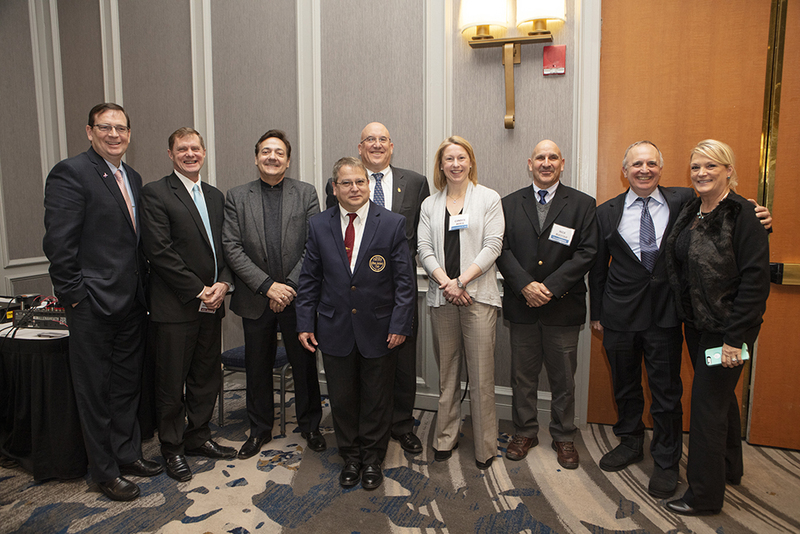 NEREJ would like to thank the sponsors for this event including: Corporate sponsors, Flynn Law Group and RCM Services; Vendor sponsors, U.S. Pavement Services, Inc. and IPX1031; and Congratulations sponsor, IREM Boston. 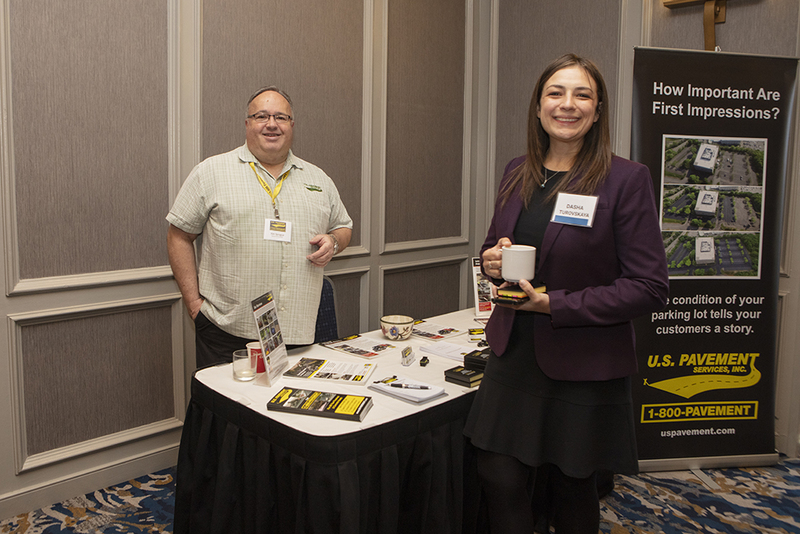 Join NEREJ at its next summit – Cannabis in CRE 2019 – on March 7th at the Sheraton Needham, 100 Cabot St. in Needham, Mass.